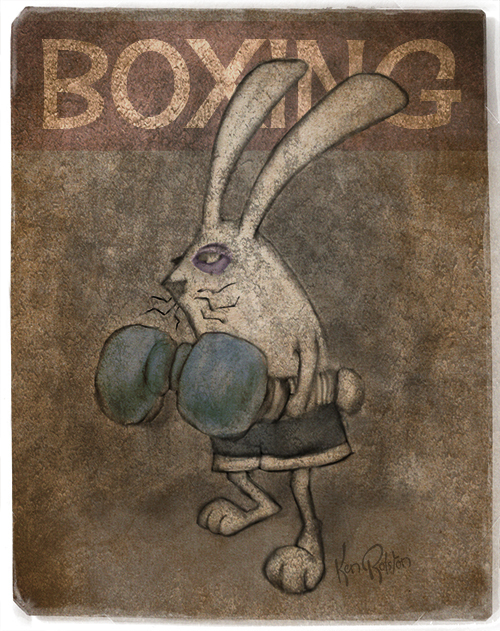 The Boxing Bunny – a ‘not so quick as I wanted it to be’ digital sketch of a boxing bunny. With most of my time being split between my book project and my son, the fun little side projects are fewer and far between right now! I hope you’ll bear with me and keep checking back for new work.